Less is more! 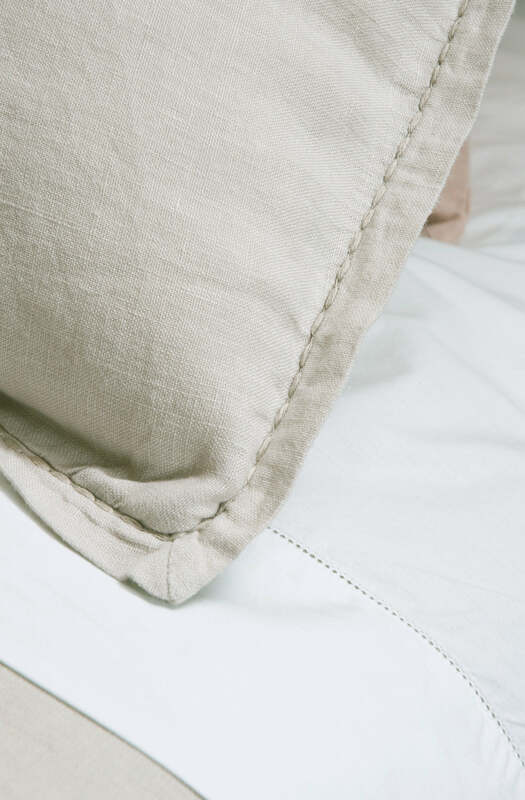 This minimal, refined 100% linen duvet cover creates a relaxed uncomplicated look. Accented with rice stitching around the hem, this design is also available in bedspreads, table runners, pillowcases and eurocases. 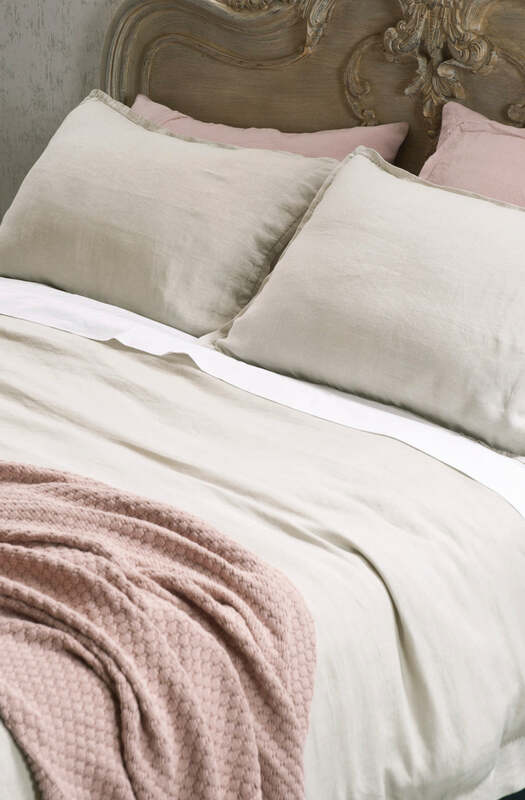 Set includes 1 x duvet cover and 2 x pillowcases (except king single/double which has 1 x duvet cover and 1 x pillowcase). 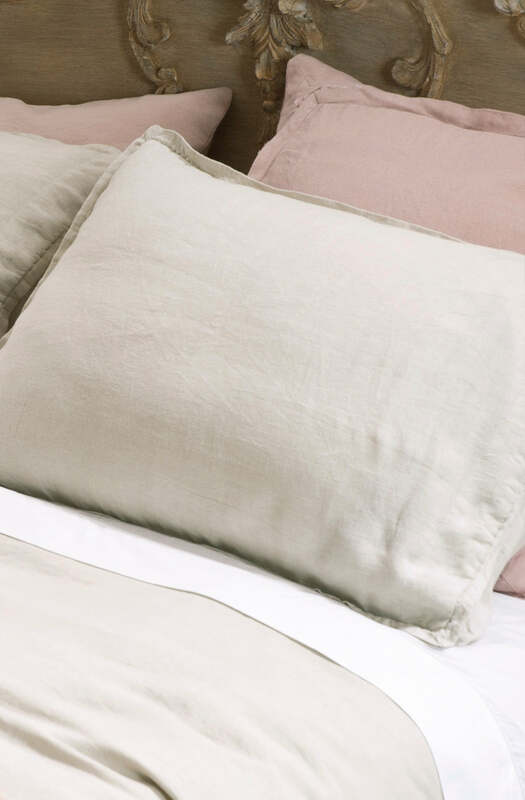 Please send me a sample of the following swatch for fabia bone duvet cover set.